Throughout the course of a marriage, couples tend to accumulate many shared assets. At the time of divorce, these assets are typically divided to dissolve all legal and financial dependency between the two parties. Unless an agreement is made peacefully between both parties, the Court will have the final decision on how to divide the debts and assets. When assessing what property or income is to be divided, the court will first determine any Separate Property. Separate Property is anything earned or owned by one spouse prior to the marriage. These assets are typically granted to their original owner without being divided, however, can still be surrendered to the other spouse later in the form of child support or alimony. 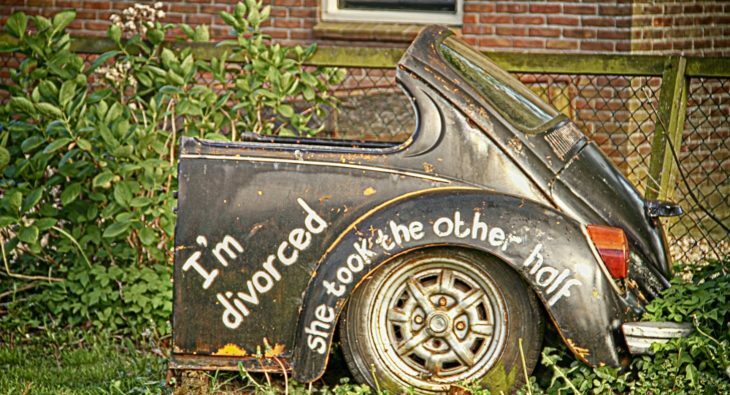 For more information, and to hear our experienced family law attorney discuss more on the topic of divorce, check out “How is Marital Property Divided During a Divorce?” on our Youtube channel. If you want to make sure your rights to marital property are protected, contact our experienced attorneys today. For questions, or to set up a meeting, contact our office at (702) 998-1188 or info@ljlawlv.com.